Avengers: Endgame will be the climax to over a decade worth of Marvel Cinematic Universe films that have galvanized the world. The movie will be the culmination of each franchise's current narrative, so there's a ton of stories to be told in just one film. 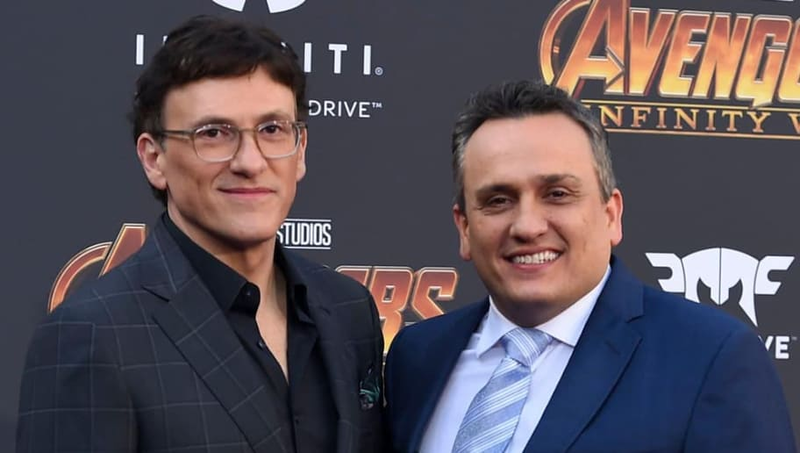 It's a challenge that has not been lost upon the Russo Brothers. So far, the film is expected to have a three-hour runtime, as they believe the multiple aspects of the upcoming movie justifies the length. "Yeah, we're not done with it, but, again, this is the culmination film of 22 movies," Joe told Collider. "That's a lot of storytelling to work into it and emotion is an intrinsic part of that to us. When you have to tell a really complicated story and you want strong, emotional moments for the characters, it just requires a certain amount of real estate. And this one in particular feels like three hours worth of real estate." Avengers: End Game is running at about three hours right now. The runtime will be the longest in MCU history, and will challenge other superhero films as the longest ever in the genre. With all the wild events we're sure will go down in the the suspected three-hour long film, some think perhaps an intersession will be necessary for audiences to grasp the movie's opening events. However, the Russos don't believe that will be needed. "We joke about [an intermission] in the edit room, but--" Joe said, before Anthony finished his sentence, stating, "We've screened the movie four times for audiences now. For the first three screenings, not a single person got up to go to the bathroom." Joe added that they took that as a good sign, and ultimately, it is. No matter how great a lengthy film is, audiences usually need to take a break. So it's great news for Marvel fans that the movie may be so good they won't even leave their seats for the full three hours.